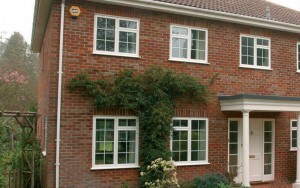 Albion’s high quality range of uPVC, aluminium and timber windows are an affordable solution when wanting to improve your home’s external looks. 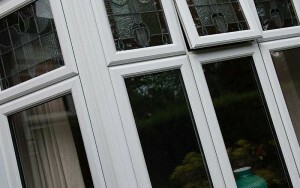 As well as this, each style offers plenty of features that can help to enhance any property including; thermal insulation, ultra-security and more, to ensure that you always feel comfortable in your home as well as having unparalleled choice. 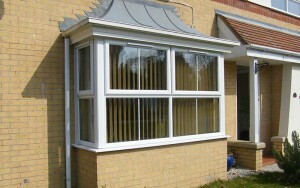 At Albion we offer multiple options to suit any requirements including looks and performance. 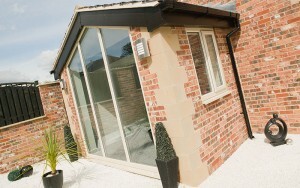 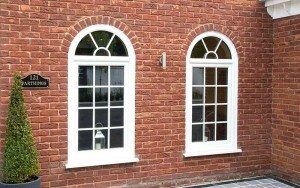 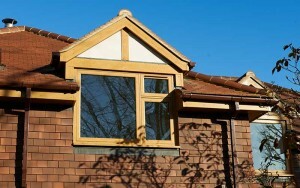 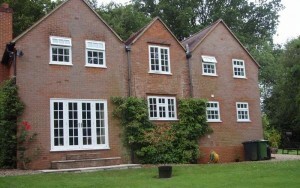 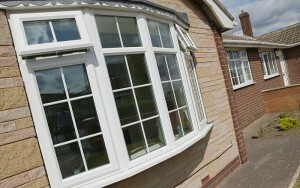 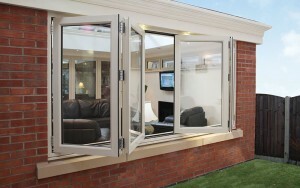 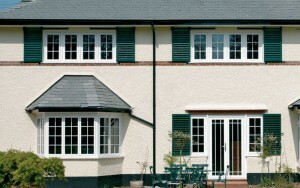 You can be sure that any of our windows will provide an appealing combination that will add high value to any property. 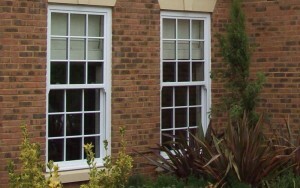 Combining both hi-tech design and flexible functionality, our uPVC windows are extremely affordable, highly insulating, and easy to maintain. 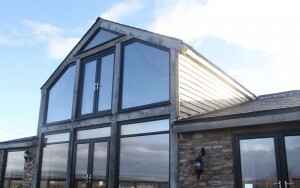 Aluminium windows provide high durability, strength and extremely slim sightlines to ensure that any home can benefit from panoramic views. 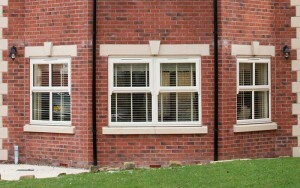 Timber windows from Albion possess excellent insulating qualities whilst making any home look more distinct and authentic. 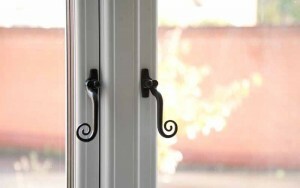 Vertically sliding to immediately ventilate any room, sash windows from Albion are highly efficient whilst also having a classic heritage charm.